Two teaser posters of note arrived recently for huge upcoming movies. The first is another installment in Marvel’s live-action universe, presenting the sequel for Captain America. 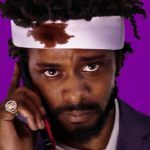 The second is for Spike Lee’s remake of OLDBOY, a very highly regarded (and awesome) 2003 Korean film. First, the poster for Captain America: Winter Solder. The imagery of the colors having been chipped away, with only flecks of red in various spots, speaks to increased action. That goes against the initial information released about the film, which is being described as a “political thriller”. Perhaps the shield doesn’t belong to Captain America. Suppose for a moment that it’s a shield being used by another soldier over the course of decades… the Winter Soldier, perhaps? 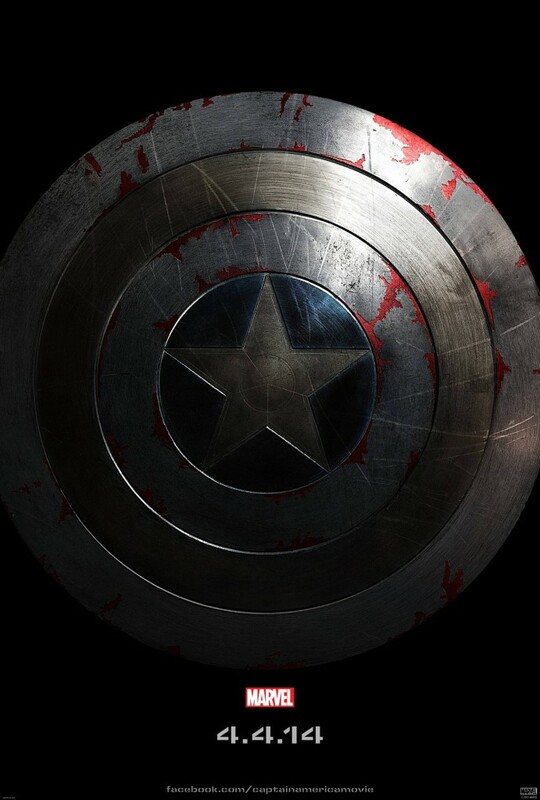 Captain America: Winter Soldier stars Chris Evans, Samuel L Jackson, Scarlett Johansson, Sebastian Stan, Dominic Cooper, Anthony Mackie and Robert Redford. The scheduled theatrical release date for the film is April 4th, 2014. 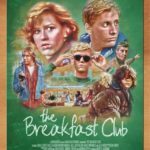 For those of us who have seen the original film, the poster has a very eerie feel to it. The tagline to the film is great, and I’m really looking forward to seeing how Josh Brolin does in the complex role. 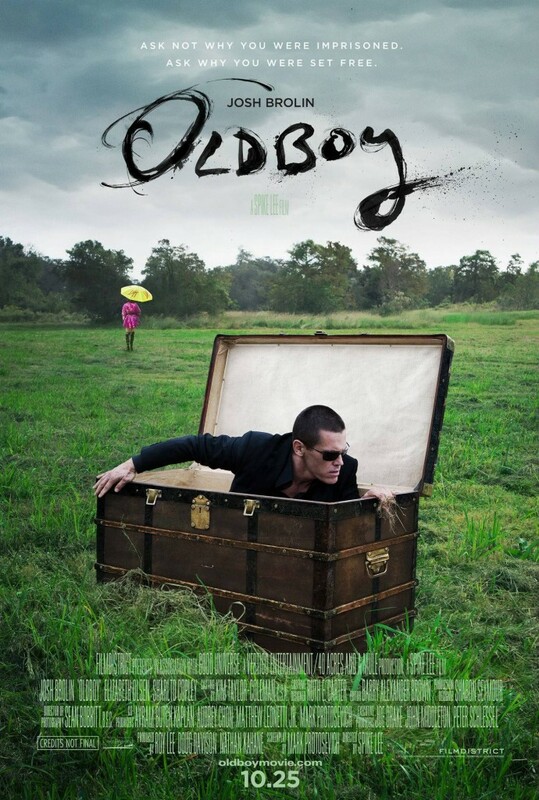 OLDBOY also stars Elizabeth Olsen and Sharlto Copley, and hits theaters October 25, 2013.